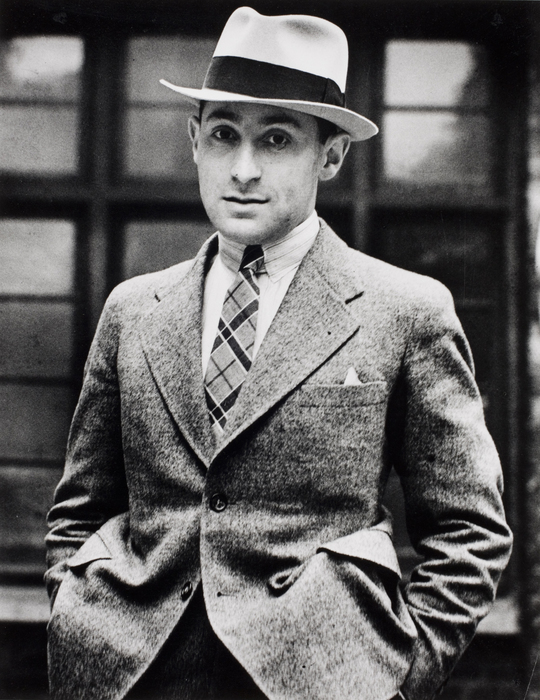 Born in Dirschau (now Poland), Alfred Eisenstaedt studied at the University of Berlin and served in the German army during World War I. After the war, while employed as a button and belt salesman in Berlin, he taught himself photography and worked as a freelance photojournalist. In 1929, he received his first assignment that would launch his professional career--the Nobel Prize ceremony in Stockholm. From 1929 to 1935 he was a full-time photojournalist for the Pacific and Atlantic Picture Agency, later part of the Associated Press, and contributed to the Berliner Illustrierte Zeitung and other picture magazines in Berlin and Paris. In 1935, he came to the United States, where he freelanced for Harper's Bazaar, Vogue, Town and Country, and other publications. In 1936, Henry Luce hired him, along with Margaret Bourke-White, Peter Stackpole, and Thomas McAvoy as one of four staff photographers for the new LIFE magazine. Eisenstaedt remained at LIFE for the next 40 years and was active as a photojournalist into his eighties. In 1988, he was honored with ICP's Infinity Master of Photography Award. Eisenstaedt was among those Europeans who pioneered the use of the 35-millimeter camera in photojournalism as they brought their knowledge to American publications after World War I. He was also among the earliest devotees of available-light photography. Unlike many photojournalists in the postwar period, he was not associated with a particular kind of event or geographic area: he was a generalist. As such, he was a favorite among editors, not only for his quick eye, but also for his ability in making good photographs of any situation or event. His nonjudgmental but acutely perceptive eye and his facility with composition have made his photographs memorable documents of his era both historically and aesthetically.